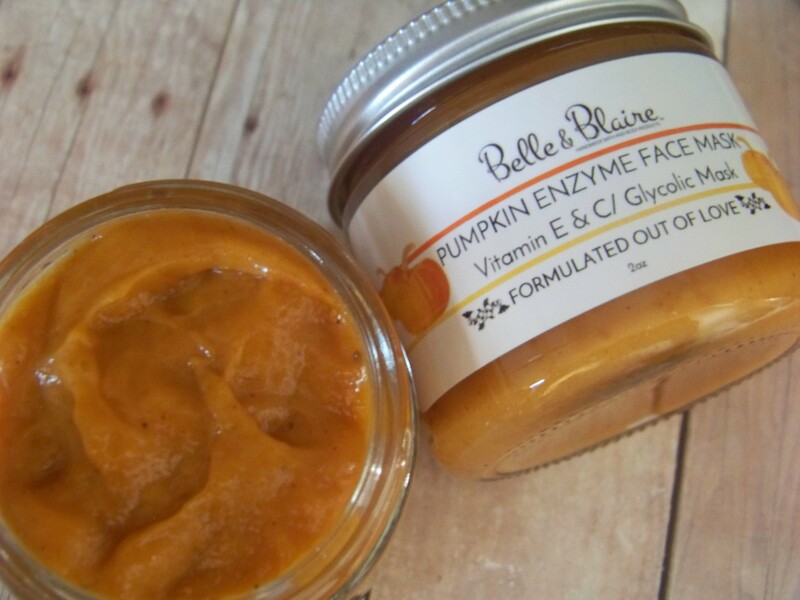 Recommended for all skin types; however, it is most beneficial for dry, dull, uneven, wrinkled and aging skin types. Suggested Use: Twice a week after cleansing your skin. Apply the mask to your face, leave on your skin for at least 15 minutes and then rinse off with warm water. 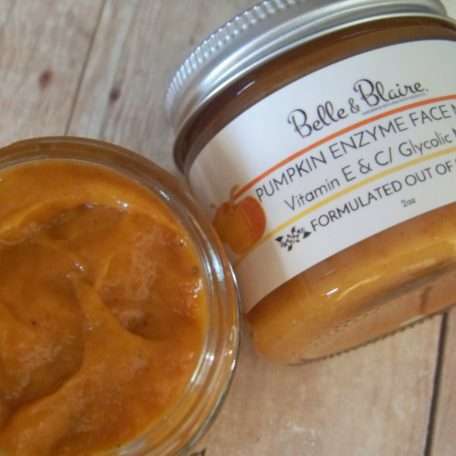 Ingredients: Pumpkin fruit puree, distilled water, meadowfoam seed oil, glycolic acid, vitamin c, organic sugar cane extract, organic bilberry fruit extract, vegetable glycerin, organic sugar maple extract, organic orange peel extract, organic lemon peel extract, organic cranberry fruit extract, organic neem seed oil, tetrasodium edta, vitamin e, xanthan gum, organic sunflower seed oil, citric acid, organic rosemary leaf extract, phenoxyethanol, cinnamon bark powder, ginger root powder, all spice powder, nutmeg powder, and organic alcohol.